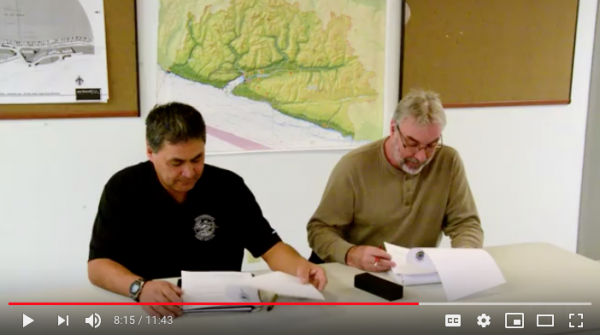 People in the Cowichan Lake communities and Pacheedaht First Nation will benefit from a unique community forest agreement for the Qala:yit [Kwah-LIE-it] Community Forest, reached in partnership with the provincial government in September 2018. 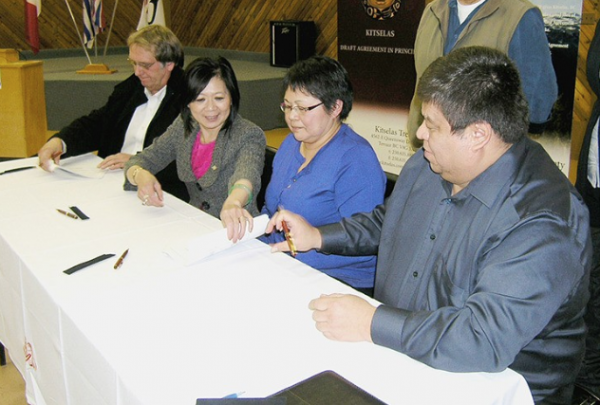 “This is the latest stride that our nation has taken towards creating our own economic destiny, including a new sawmill and a new potable community water system that is capable of serving the entire Port Renfrew area,” said Chief Jeff Jones, Pacheedaht First Nation. 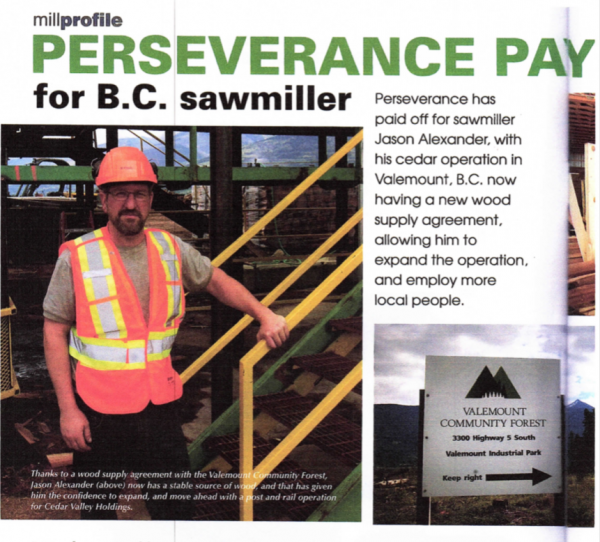 “In partnership with the Cowichan Lake Community Forest Co-operative, BC Timber Sales and the province, we are achieving our goal of greater resource management in our traditional territory.”The agreement with BC Timber Sales is the first of its kind. One of the unique conditions of this community forest is that part of the land base includes BC Timber Sales’ operating area and, as a result, 7,296 cubic metres will be sold by BC Timber Sales. Of the net revenue generated from the BC Timber Sales harvest, 50 per cent will be shared with the Qala:yit partners to use in their communities. Forestry, Video BC Timber Sales, community forests, Cowichan Lake, Cowichan Lake Community Forest Co-op, Pacheedaht First Nation, Qala:yit Community Forest. permalink.